Taxi´s in London is a complicated matter when you did not booked them in advance. The Luton Airport is one of the most crowded airports in the world. Even though the distance to London City Centre is not that far transportation to your accommodation is necessary. 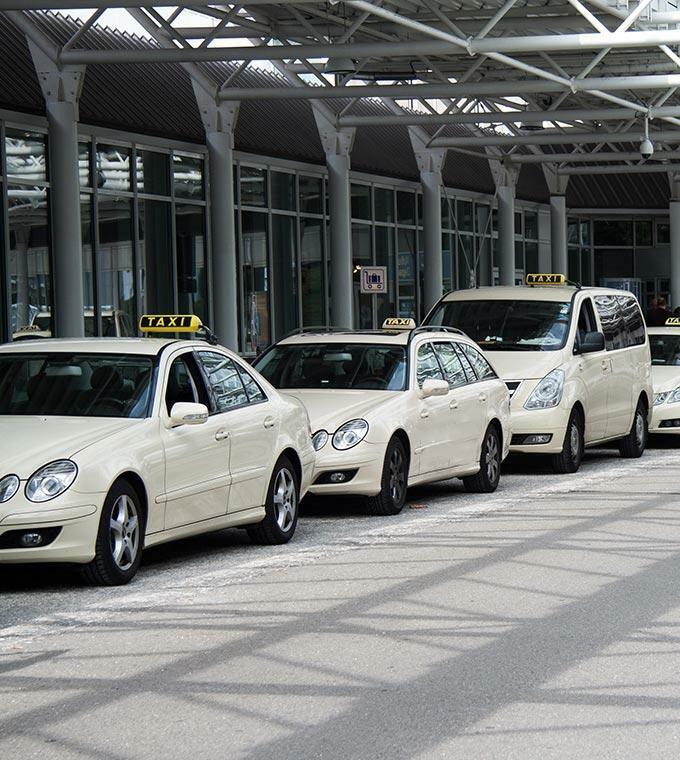 There are multiple way to get to your hotel but the taxi is the most comfortable one to start your trip.